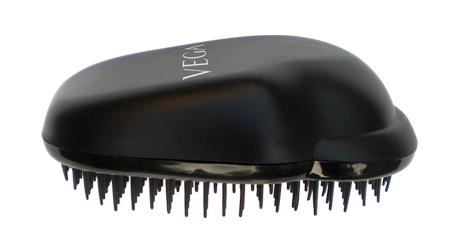 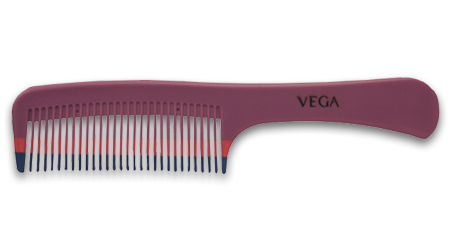 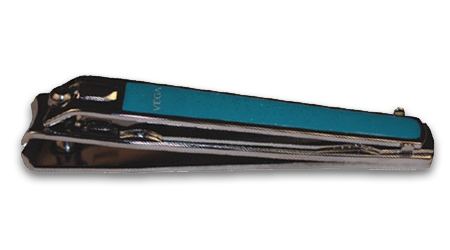 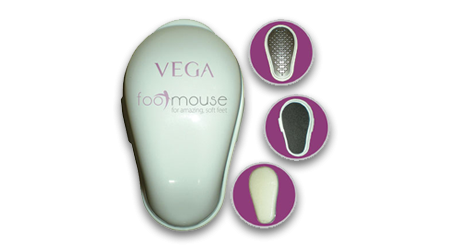 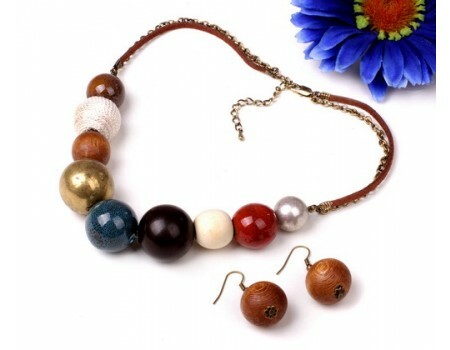 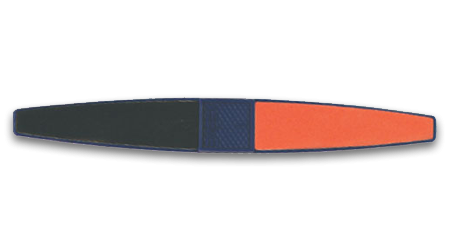 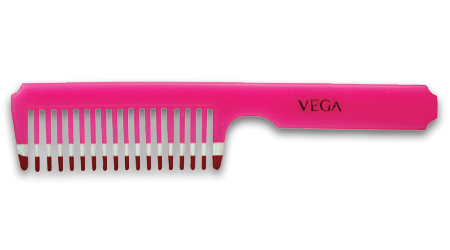 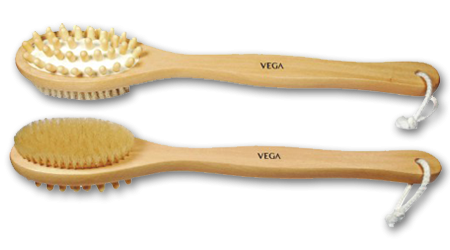 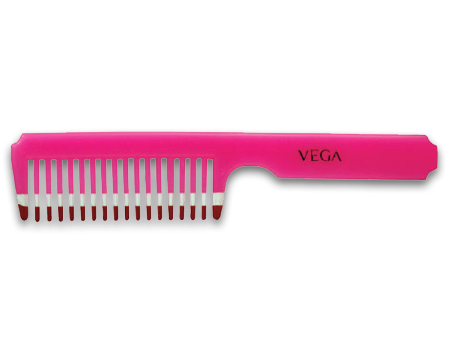 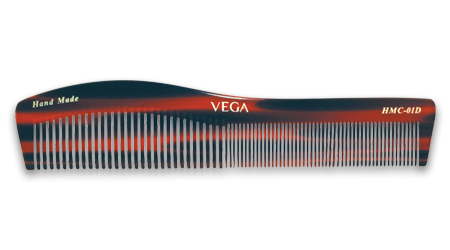 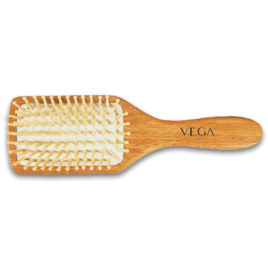 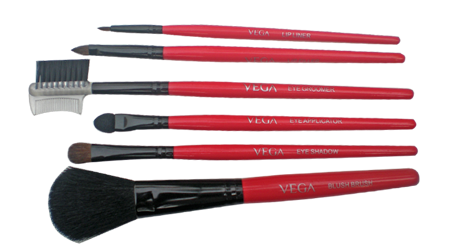 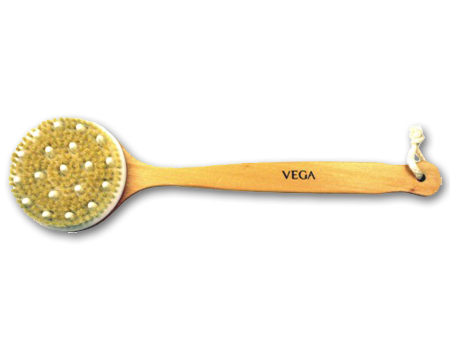 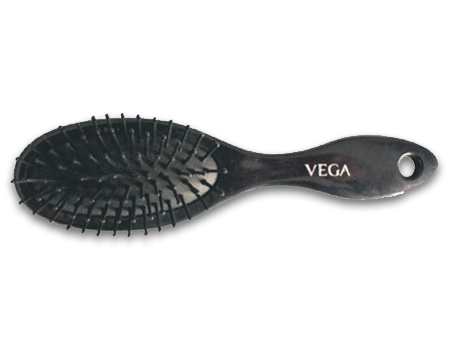 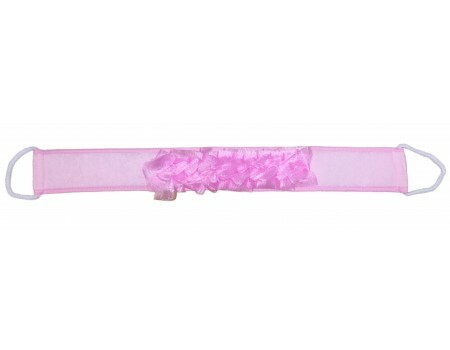 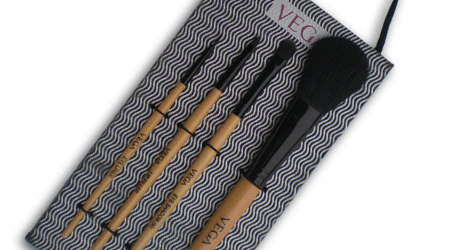 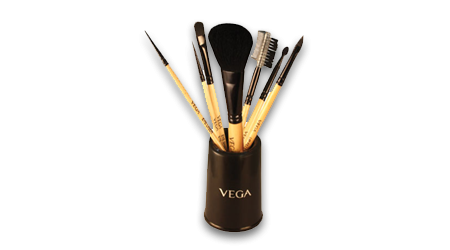 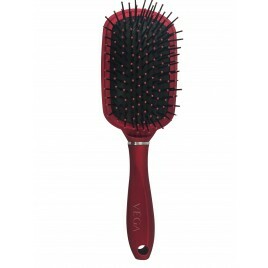 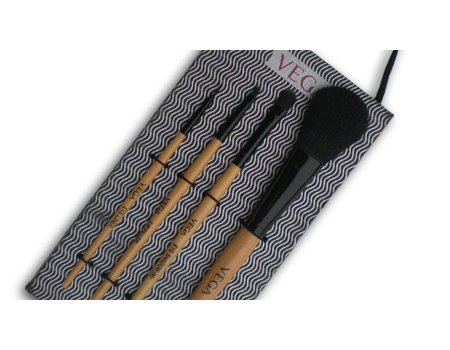 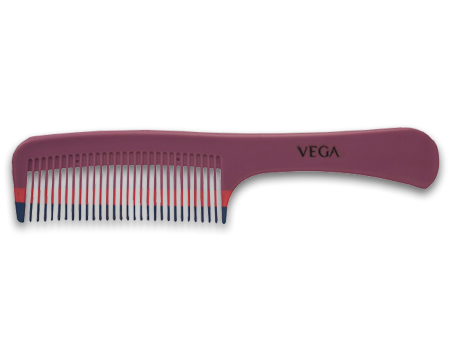 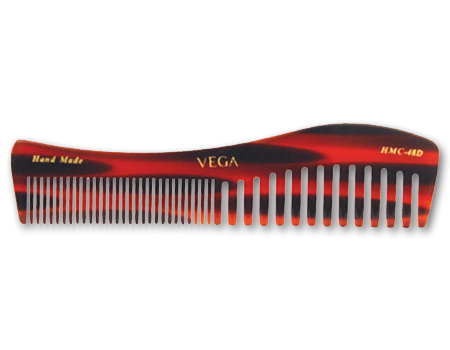 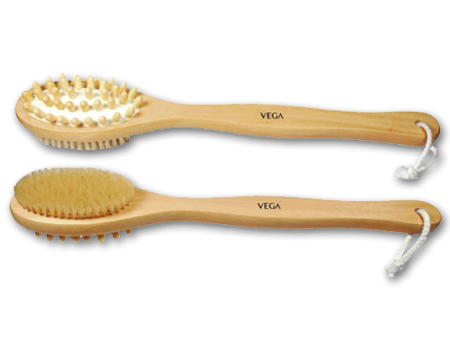 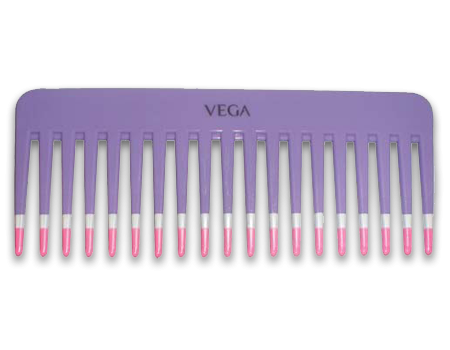 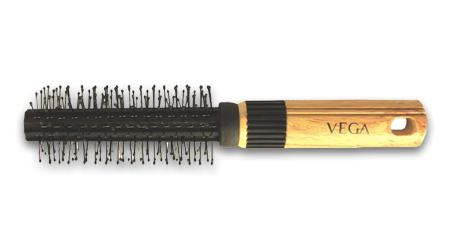 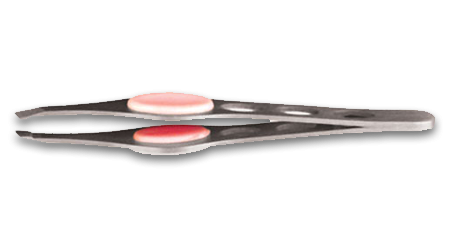 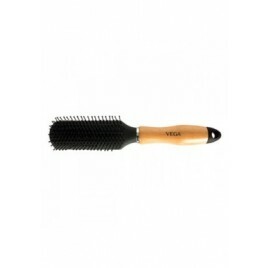 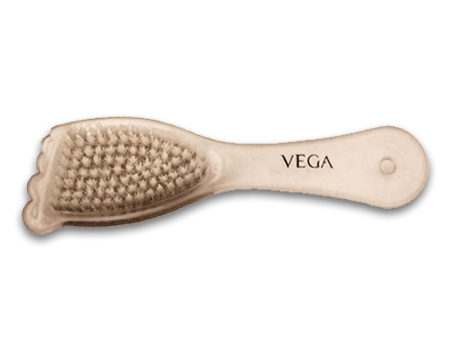 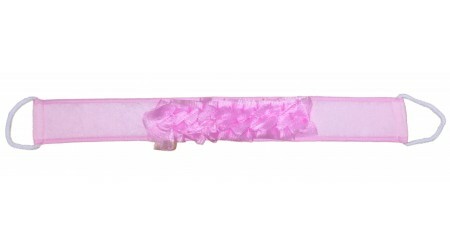 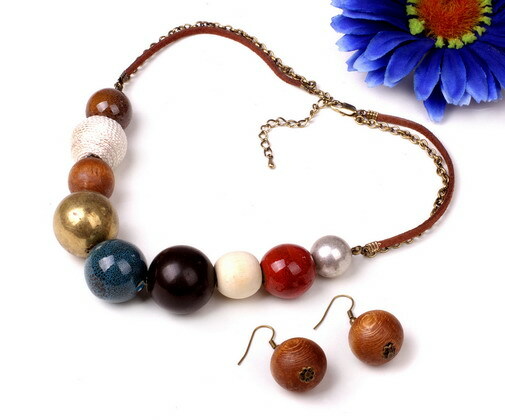 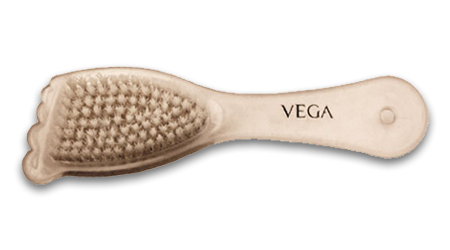 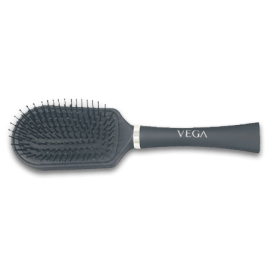 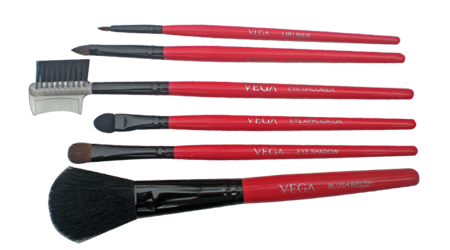 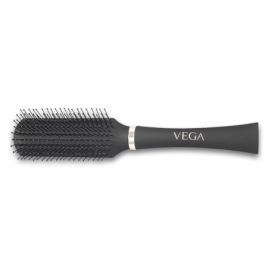 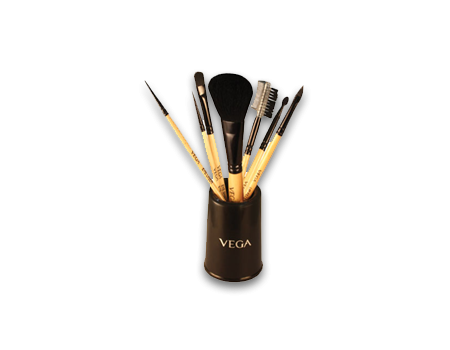 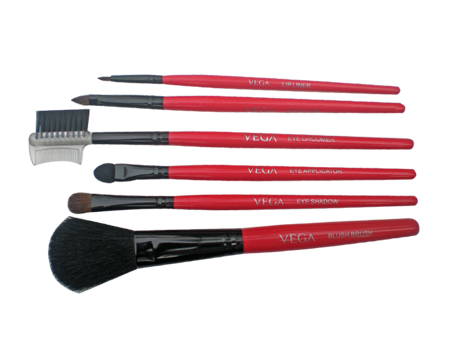 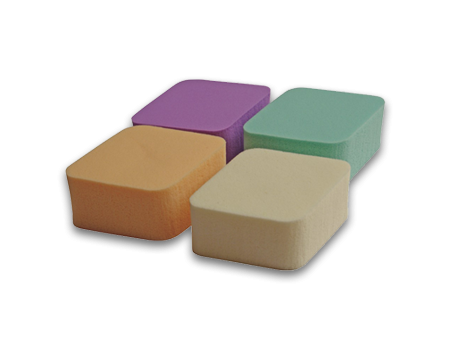 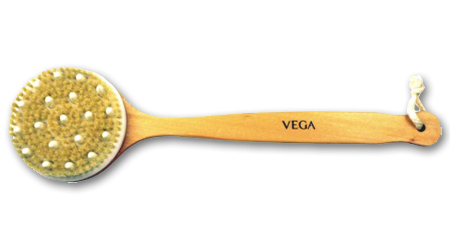 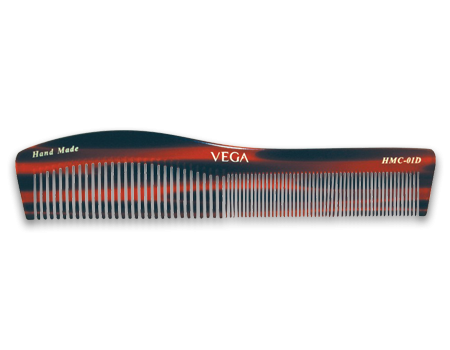 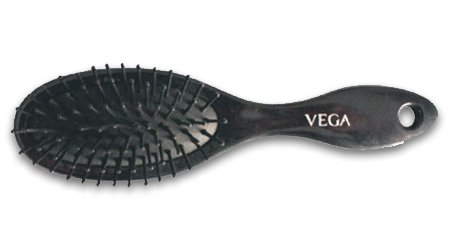 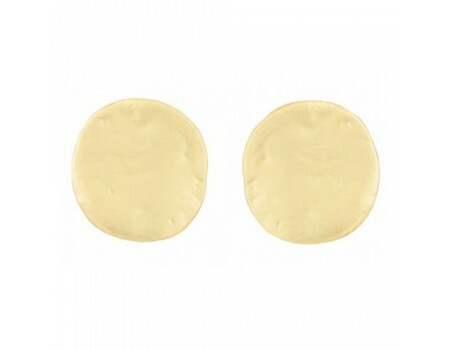 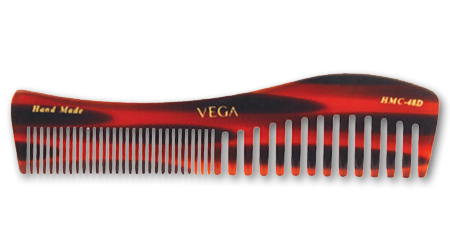 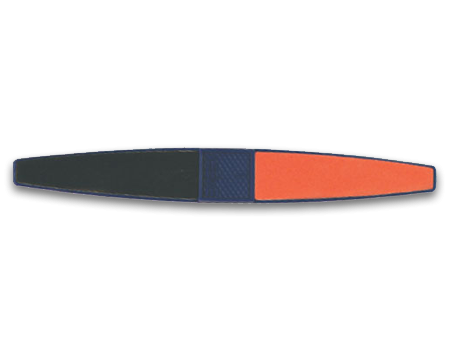 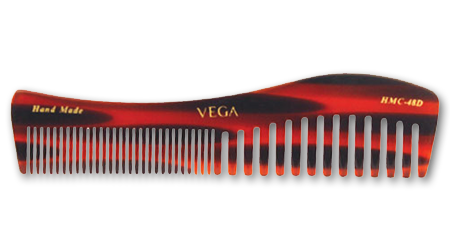 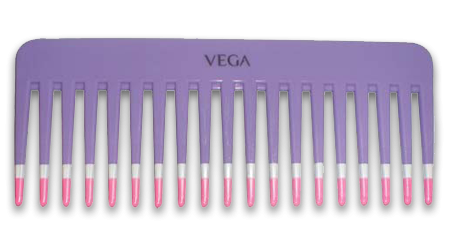 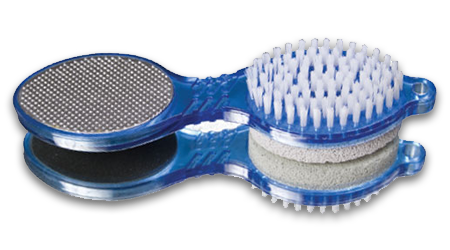 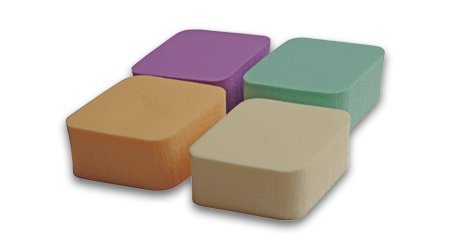 Great and Comfortable Vega bamboo wooden paddle brush with round tipped wooden bristles easily penetrate the hair and stimulate, massage the scalp. 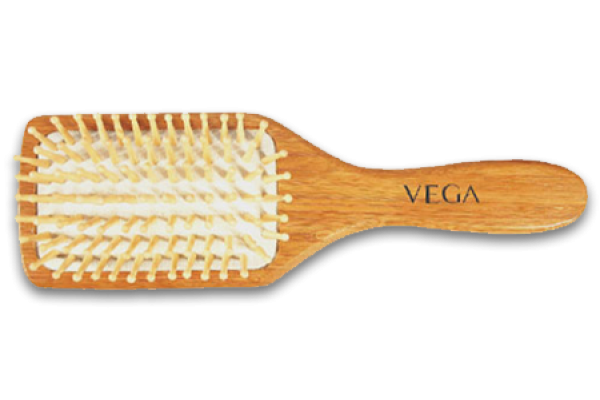 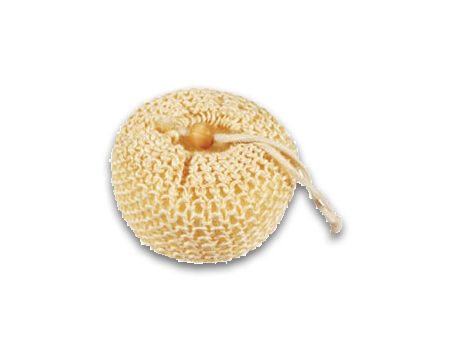 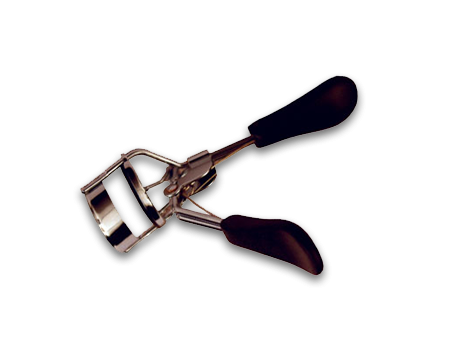 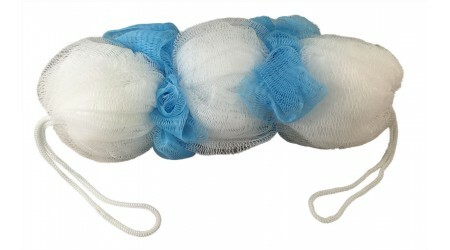 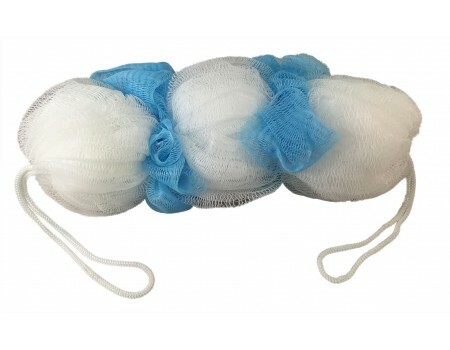 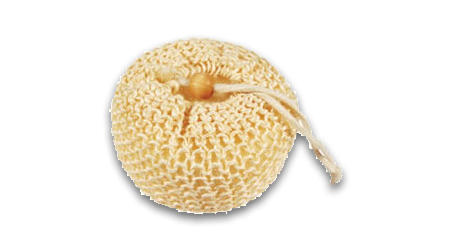 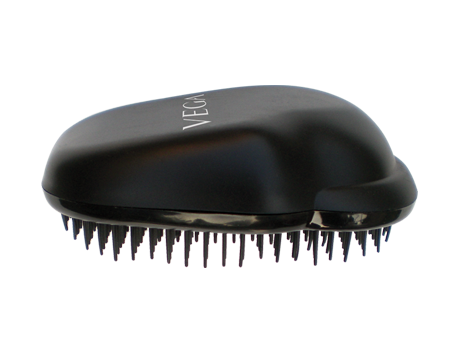 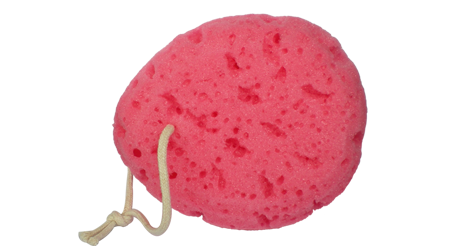 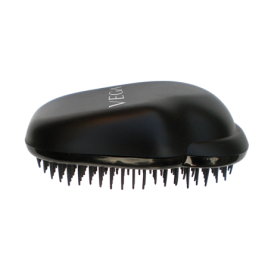 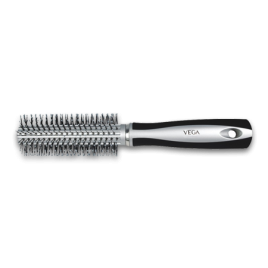 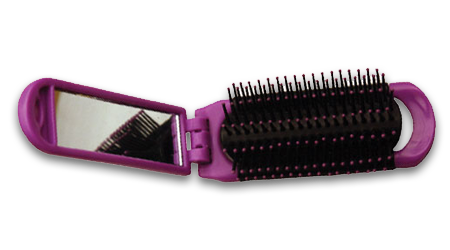 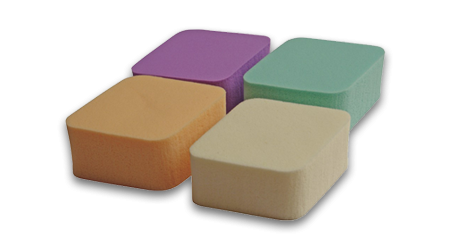 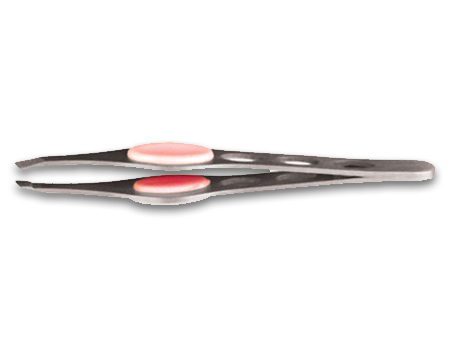 It's wooden bristles massage and distribute precious oils from the root of the hair to it's ends for the maintenance of healthy and beautiful hair. 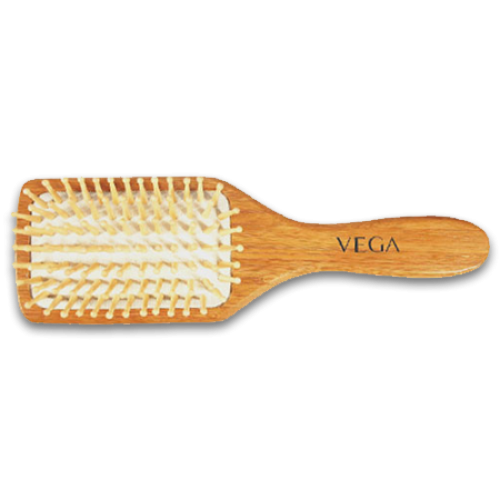 Great and Comfortable Vega bamboo wooden paddle brush with round tipped wooden bristles easily penetrate the hair and stimulate, massage the scalp. 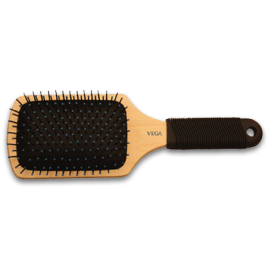 It's wooden bristles massage and distribute precious oils from the root of the hair to it's ends for the maintenance of healthy and beautiful hair.